Specialist palliative care services are increasingly seeking patient information management systems for enhancing quality in the delivery and documentation of care for their patients, and in increasing efficiencies in operational management. 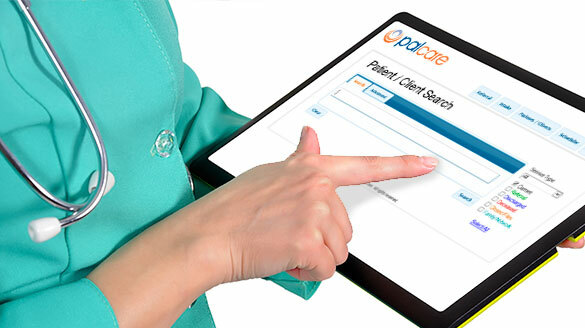 Real-time access to patient information. Patient care plan management and monitoring through the compilation and consolidation of all clinical and demographic data entered electronically. 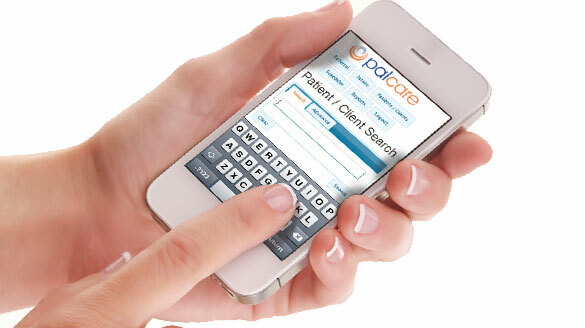 Ease of access to patient data by care providers whilst maintaining the integrity of the data and the process. Ease of generation of detailed reports to meet internal and external stakeholder requirements. Improved coordination of care across physical, psychological, spiritual and social domains, based on real-time, up-to-the-minute data entered by care providers. Completely up-to-date patient information even if they are admitted to hospital, discharged home and then readmitted. Earlier identification of potential adverse event and risks associated with the patient's health and wellbeing, via the PalCare assessment and reporting tools. Please take a moment to explore our website to learn more about the benefits that PalCare is providing for palliative care patients and services in Australia and New Zealand.